Brewing tea doesn’t need to be a grand affair. Living light can still be perfect for tea-making. 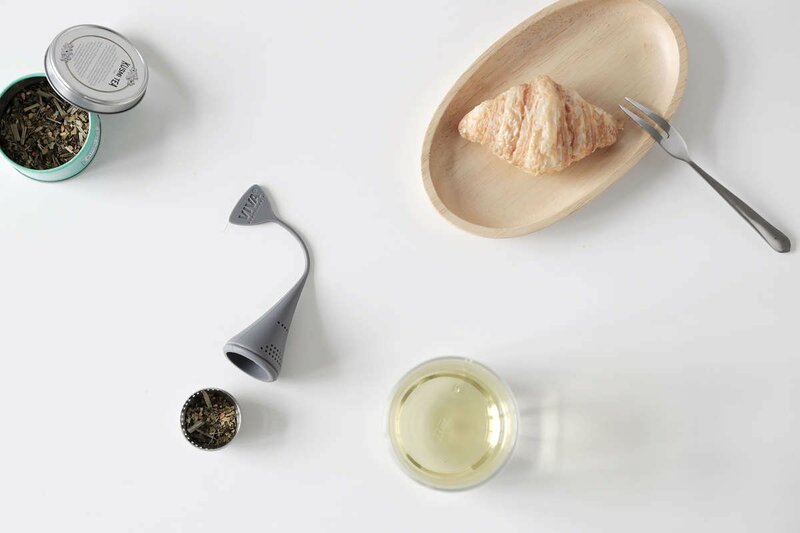 With the Infusion Tea Egg you’ll brew individual cups of delectable tea. Take that time just for you with the infuser that’s just made for one. Chilly evenings spent alone can be hard to get through. But they needn’t be. Escaping icy wind and rain isn’t so bad when you have the ultimate companion waiting for you as soon as you step through that door. If comfort and warmth are what you seek, then you’ve found your mate. 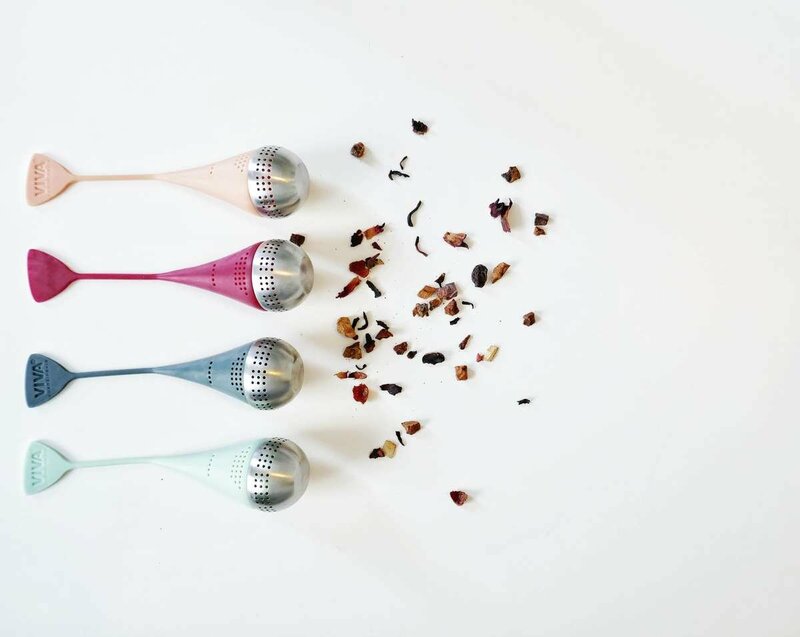 The Infusion Tea Egg is made for you. Just you. 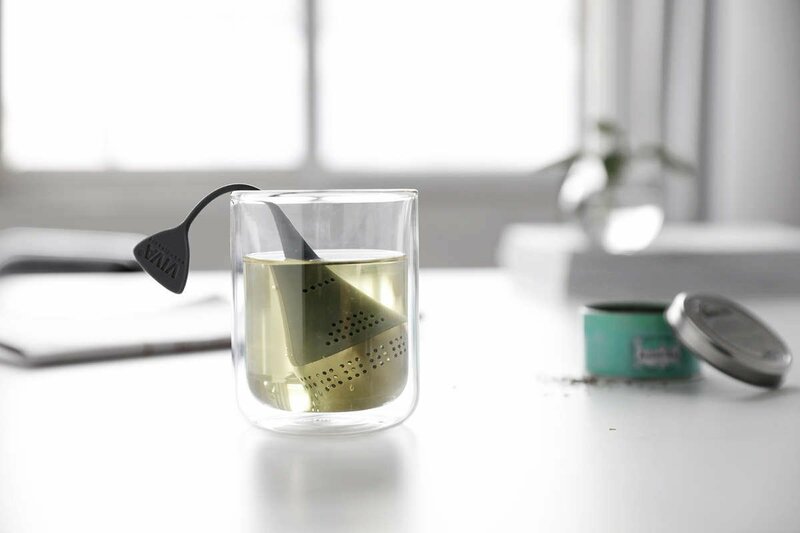 Modern design paired with utter cosiness makes this infuser the ideal companion. Easy to store and use. Made of the best stainless steel and silicone. This infuser is the only one you’ll ever need. Spending your evenings independently doesn’t have to a negative thing. In fact, taking time to yourself is one of life’s greatest joys. Embrace your independence with a delicious mugfull of tea in your hands. Will this sink to the bottom of the cup, or float on top? 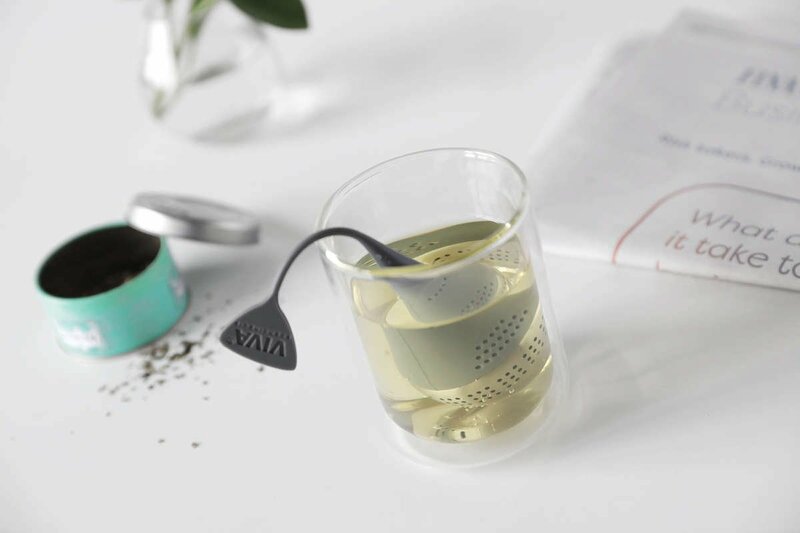 The Tea Egg has been designed with holes in the silicone cap to ensure it will sink to the bottom of your cup. This gives you better control over your tea, as you can dunk, stir and swirl your leaves to encourage them to release their flavours as they steep. It also makes for a more comfortable drinking experience if you decide to start drinking while the Tea Egg is still in your cup. How big is the Tea Egg? The total length is 10cm (4”). This is long enough to sit comfortably in most mugs, while still being able to comfortably grab the silicone tag. The tea egg will comfortably fit one generous teaspoon of loose leaf tea. What is the best way to clean the Infusion Tea Egg? Because the bottom of the tea egg is made from sturdy rust free Stainless Steel, it’s easy to simply pop off the silicone top and access the insides for washing. The tea egg is dishwasher safe, but it also very easy to hand wash.
What are the best types of tea to use? 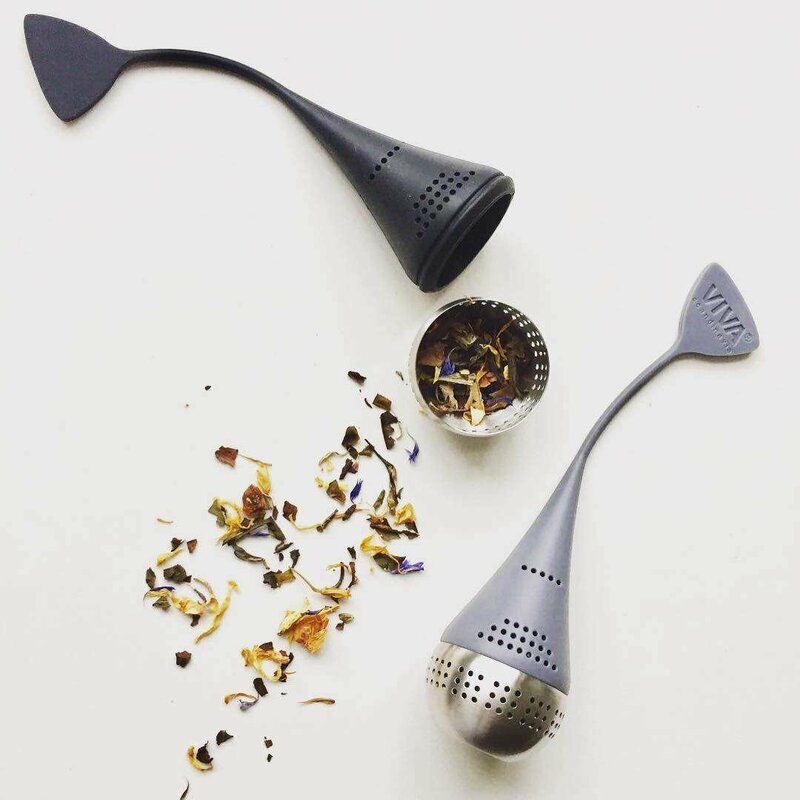 Any loose leaf teas should brew perfectly in the Infusion Tea Egg. It works particularly well with larger leaf floral teas like hibiscus or rose petals, allowing you to enjoy luxurious flavours without brewing a whole pot. Does the silicone affect the tea’s flavour? We use only the highest quality food grade silicone in our products. It will not affect the flavour of your tea in any way. It is highly heat resistant and 100% BPA free.